Network of trails, some single track, some double and ATV. 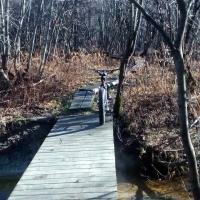 Easy to access and great for an afterwork ride if you are in the area. A: No. Only mountain bikes in the warm seasons and snowmobiles only in the winter. Review: A good place to go for both beginners who can ride the easier doubletrack, and for stronger riders who will find more technical singletrack with lots of rocks. Review: Great trail for a quick ride, wouldn't make a day out of it or drive any significant distance to get here. Some sections are very technical, but as a whole good for any level rider. Decently maintained, although trail markings leave you lost sometimes. Small enough where getting un-lost is easy enough. Review: A bit of litter on the trails, however, it was a great ride with trails of all levels. Review: Great place to ride! With a variety of fun trail! Review: Good Times! Just hit Clifford Park after work. Without as much daylight as i was planning to have, i had to make a pretty quick run, but its easy to see that there is a little something for everyone here! Can't wait to get back when I have more time! Trails seem clear, and it looks like there is plenty of interesting single track to explore. 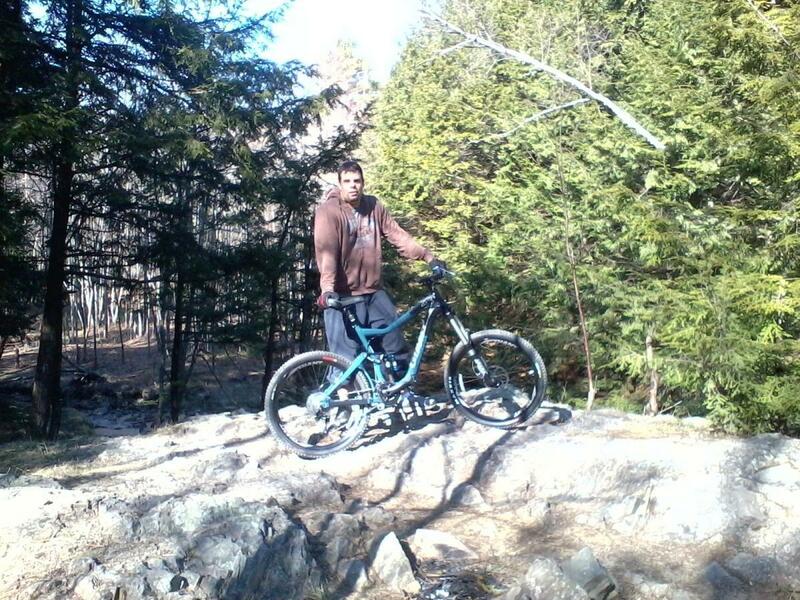 Review: Nice slow trail fairly rocky slows you down but really works your skills i enjoyed this ride! Will definately go back! Similar Trail: Bradbury Mt. in Freeport. Review: Great easy ride, some areas have lots of rocks which could be a bit challenging for the novice biker to navigate. Clifford Park MTB Trail 4.25 out of 5 based on 8 ratings. 8 user reviews.